The CARES Program provides support and educational opportunities for participants which will assist them in achieving academic success. STEP provides summer enrichment opportunities focused on academic readiness for the next school year. The WISE Program addresses specific needs of senior citizens in Knoxville who live below the poverty level, impacting their health and well-being. 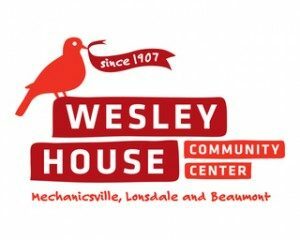 The main mission of the United Way funded program, WISE, at Wesley House Community Center is to address specific needs of senior citizens in Knoxville who live below the poverty level. To people of WISE, it’s more than just a program. It is an opportunity to connect with other seniors and shake off their troubles.